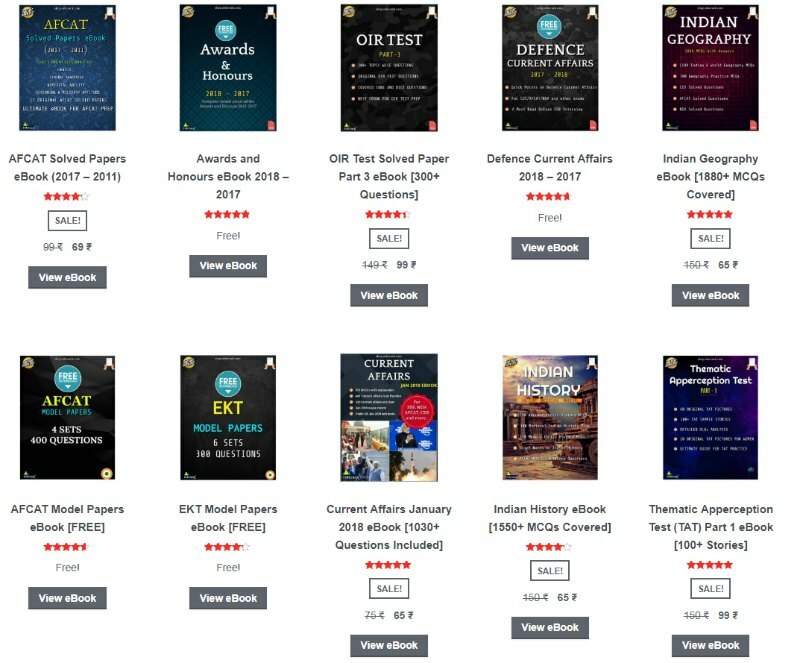 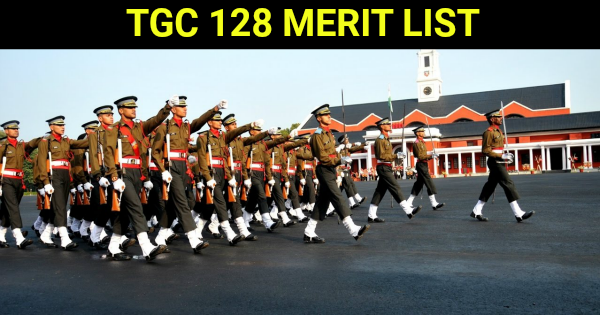 Indian Army has published the TGC 128 merit list for the course which is going to commence on 8 Jan 2019 at Indian Military Academy, Dehradun. 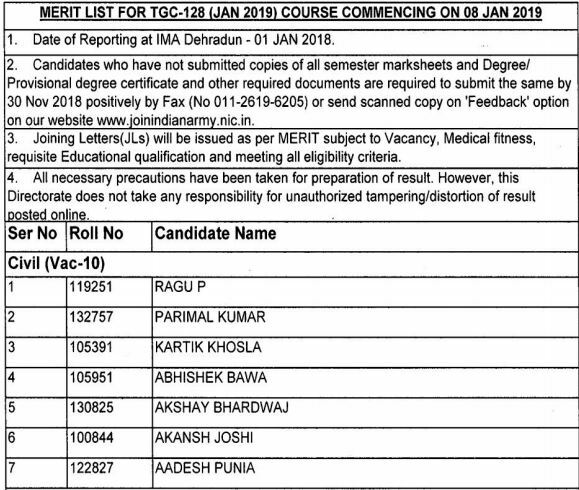 Candidates who have not submitted copies of all semester mark sheets and Degree/ Provisional degree certificate and other required documents are required to submit the same by 30 Nov 2018. 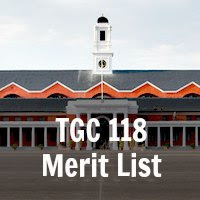 Joining Letters (JLs) will be issued as per MERIT subject to Vacancy, Medical fitness, requisite Educational qualification and meeting all eligibility criteria. 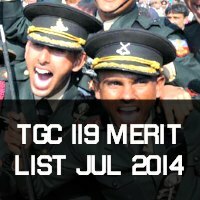 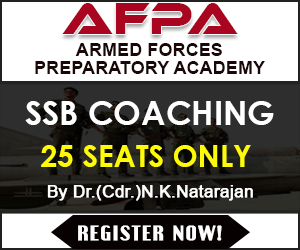 There are a total of 46 candidates who cleared the TGC 128 SSB interview for various branches.